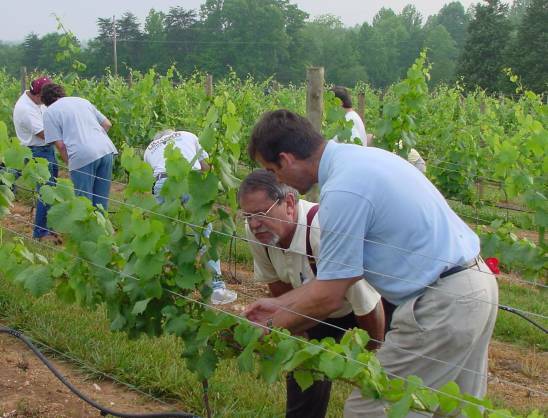 Golden LEAF supports agriculture projects as an economic development engine. Our grants for agriculture projects have supported the development of new crops, expanded markets for agriculture products, scientific research, training for farmers, cost-effective techniques and value-added agricultural enterprises. Agriculture is the backbone of North Carolina and our rural economy. When non-profit organizations like Golden LEAF Foundation show unwavering support for agriculture, they are making a long-term commitment to the success of our state and specifically, rural communities. 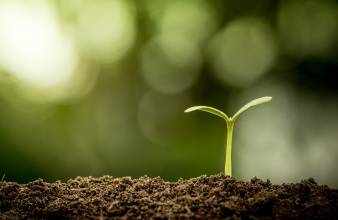 Since its beginning, the Foundation has made more than 250 grants to help our farmers and growers, notably the Plant Sciences Initiative. 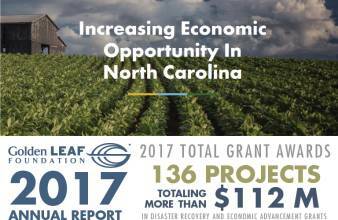 It’s this kind of commitment and responsiveness to the needs of rural North Carolinians that makes Golden LEAF a trusted and successful partner.